Ladybug Rocks…so colorful. Over 40 rockpainting ideas here! 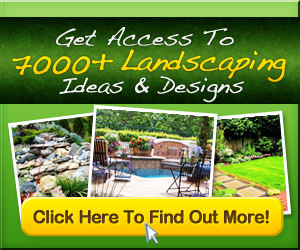 Amazing Ideas To Inspire: Good Garden Ideas! how to make a garden rock caterpillar! This is a super adorable and simple craft to do with kids. If you live in a dry climate, expect to see water-saving projects like this water free garden in Menlo Park.